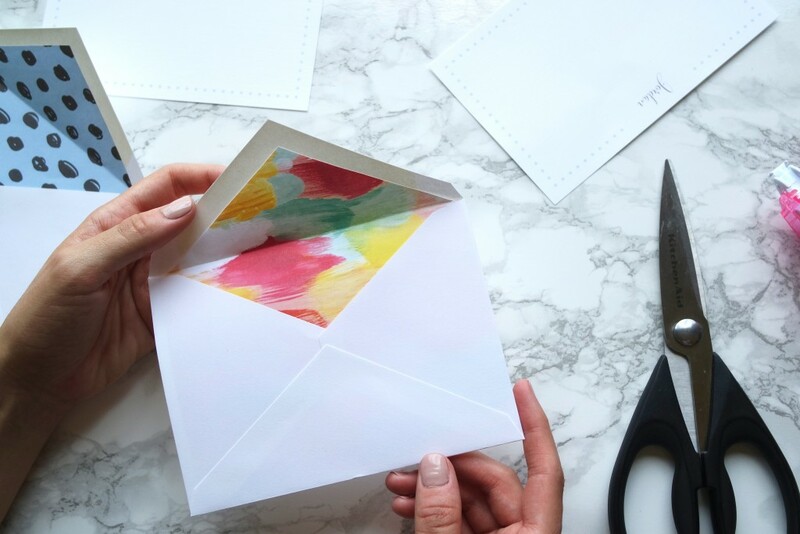 We’ve all been there – you walk into a fancy stationary store and start drooling over all of the beautiful cards and envelopes. 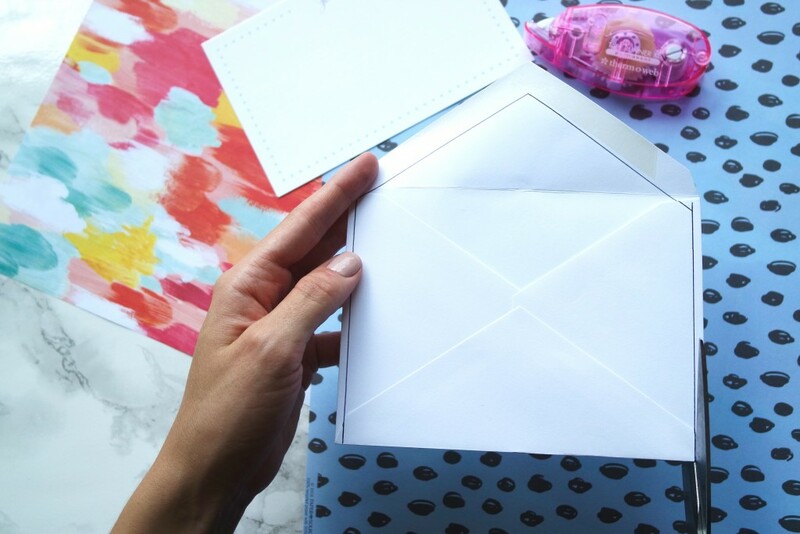 You start making a mental list of all the friends you’ll send one of these coordinating card/envelopes to for a cute “just because” note. 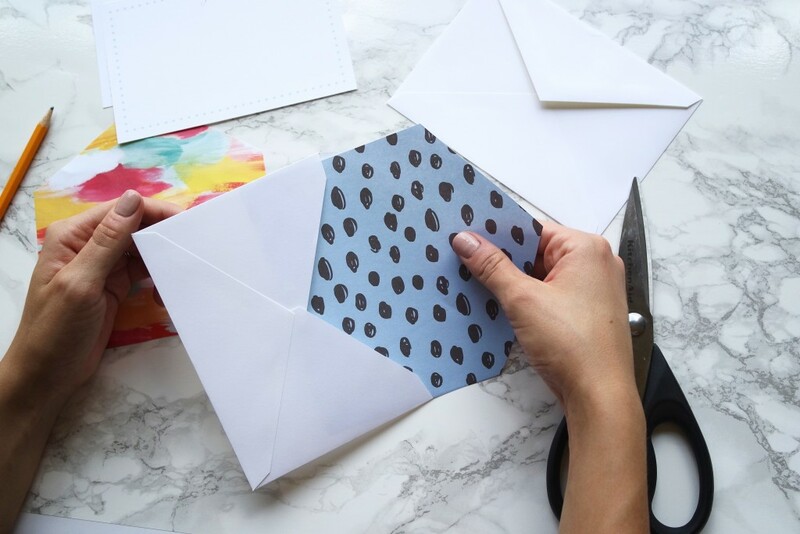 You start picking out matching cards and envelopes for all occasions – birthdays, Christmas, Valentines Day, Mother’s Day, National Dog Day, etc. Then you look at the price. 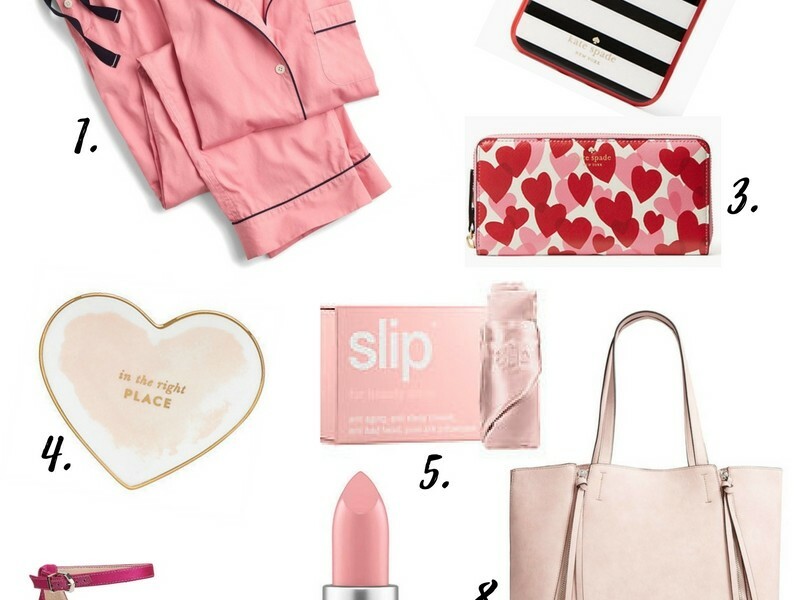 You realize that it’s probably not a good idea to spend your monthly grocery budget on cards and envelopes. Then you sadly leave the store empty handed. Sound familiar? This scenario has happened to me more times than once. 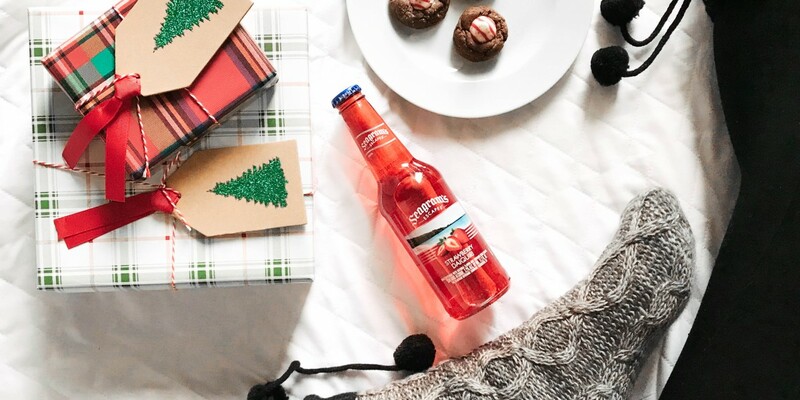 Then a DIY miracle happened. 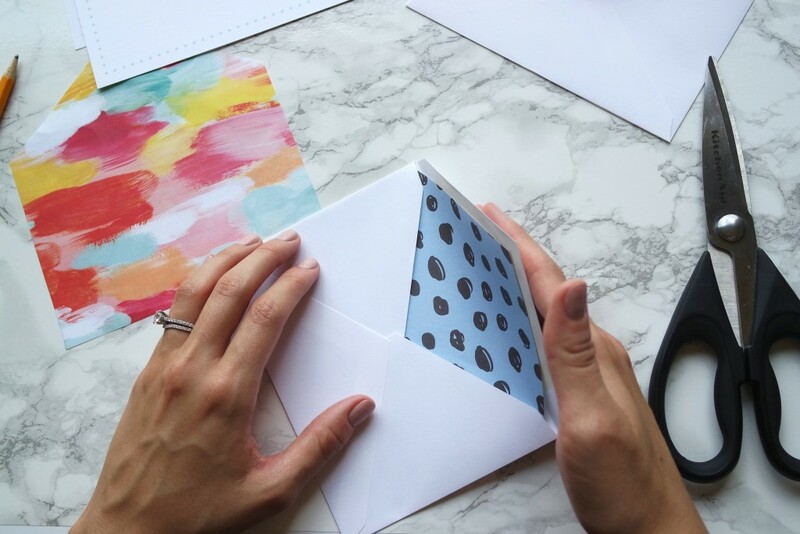 When I was working on my save the dates and wedding invitations, I was having a difficult time picking an envelope liner from the pre-selected options. 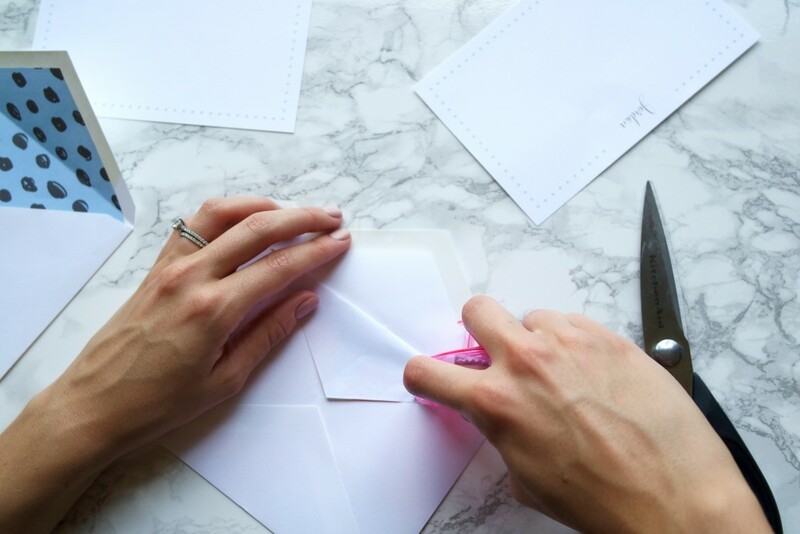 Then an angel from above (an employee at one of these fancy stores) showed me how to make my own envelope liners. 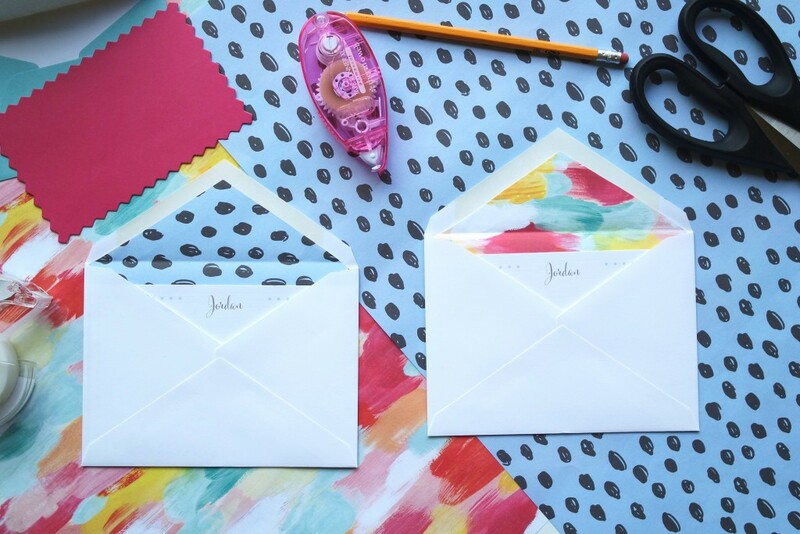 This led me to make my own envelope liners for both my save the dates and wedding invitations. Not only did this save me a ton of money, but it also allowed me to customize both envelopes exactly how I wanted them. For the save the dates, I used a map of Dahlonega (the city I was married in) and for the invitations I used a beautiful paper I found at Paper Source. 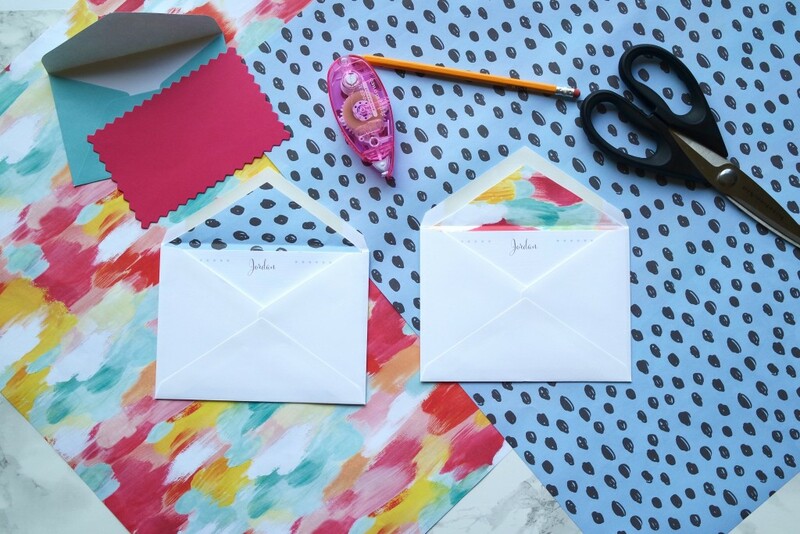 The process was so easy that I ended up creating envelope liners for my own personal stationary. 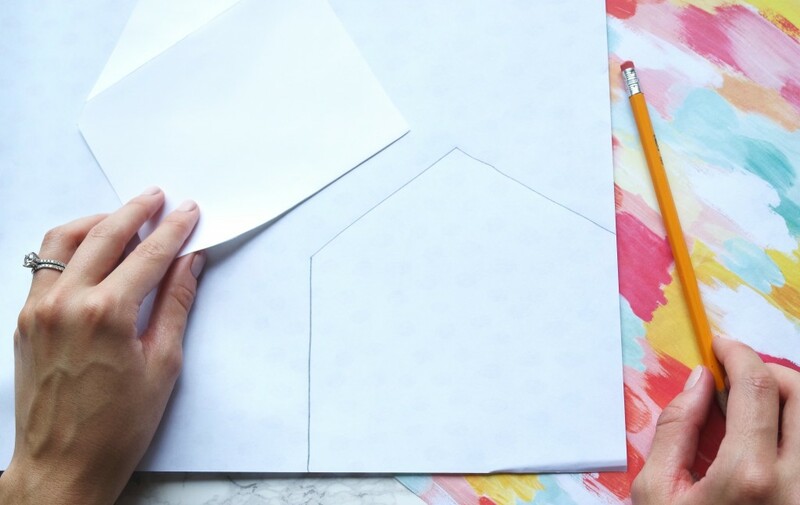 I photographed the process so you all can create your own beautiful, coordinating envelope liners without breaking the bank. 1. Select your envelope and paper. I purchased paper for my wedding liners and this post at Paper Source. 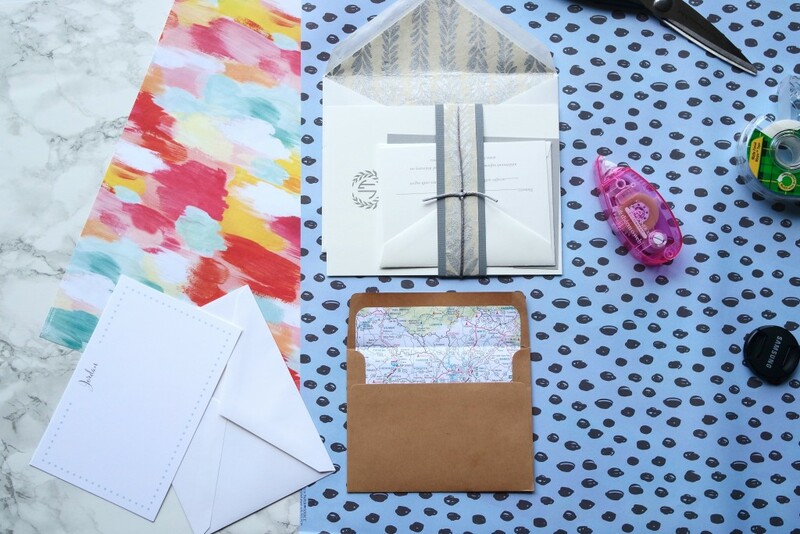 You can use any type of paper (wrapping paper, maps, drawings, etc.). 2. Make a pattern or a template using a ruler and a pencil (I used a pen so it would show up better in the photos). 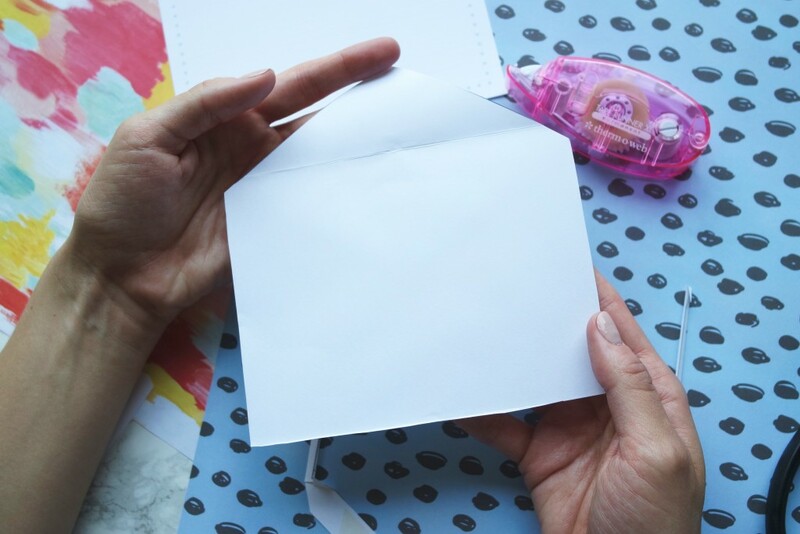 Make a line just under the sticky part of the envelope and follow the line all the way down to the bottom of the envelope. 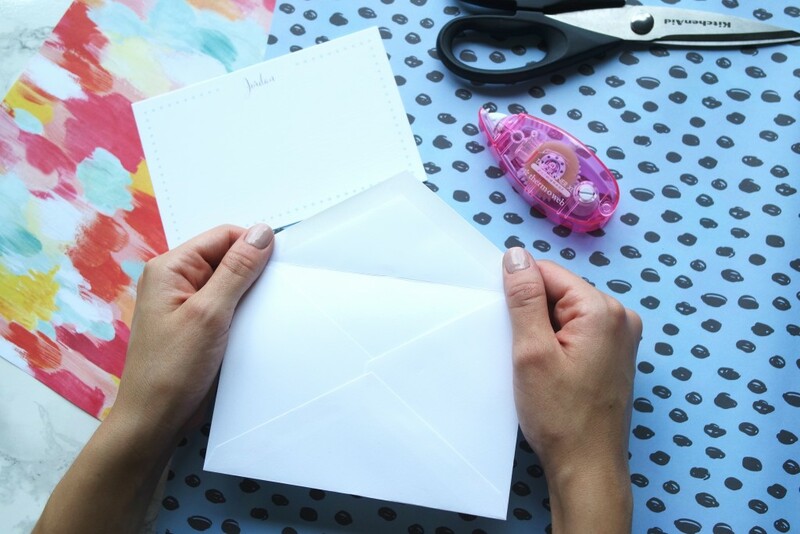 You should leave a little room between the line and the edge of the envelope so the liner will fit in nicely. 3. Using the line you made as a guide, cut along that line. 4. 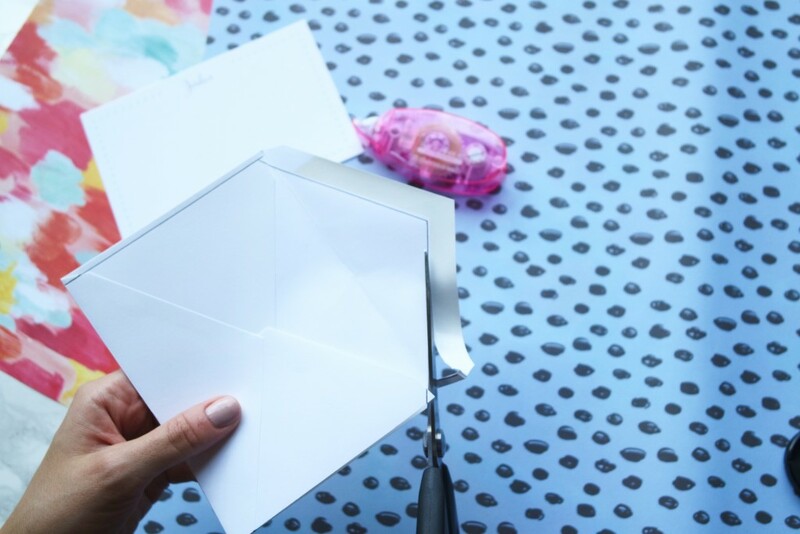 Cut the bottom of the envelope at or above the crease. 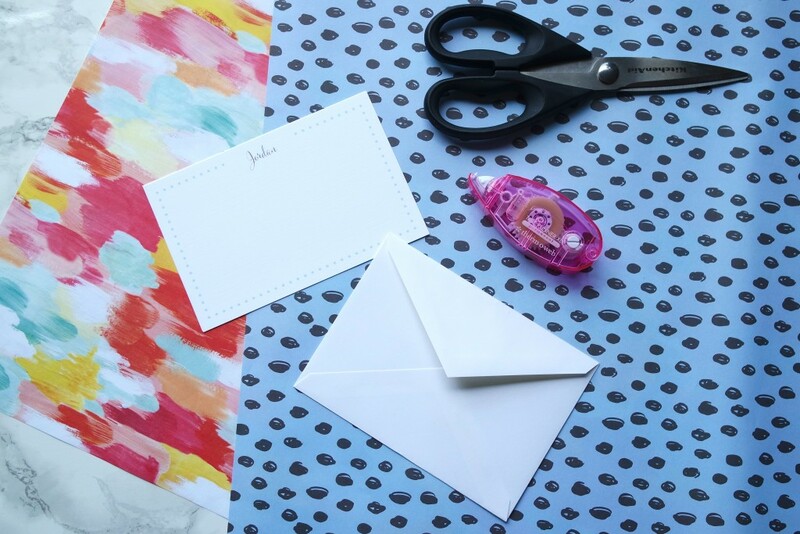 The liner does not need to reach the bottom of the envelope if you run short on liner paper. 5. 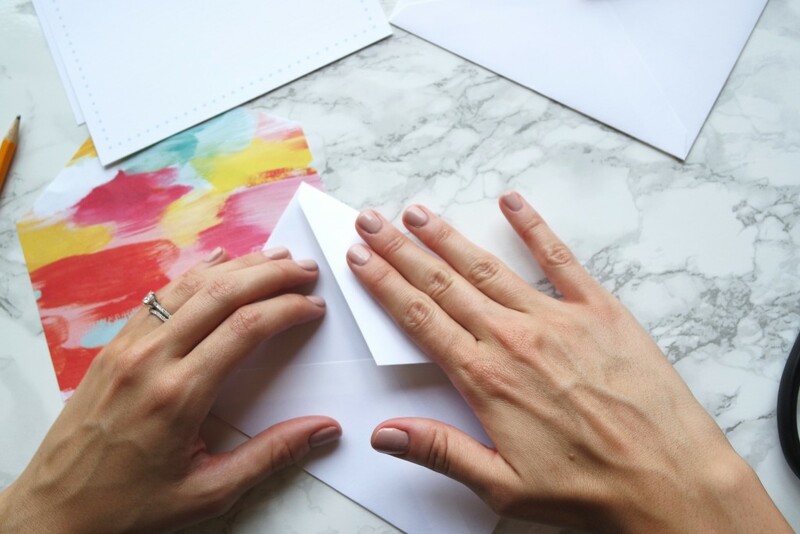 When using the side with the flap as the pattern for your liner, be aware of the pattern direction of your paper (if you’re using hearts you wouldn’t want them to be upside down). 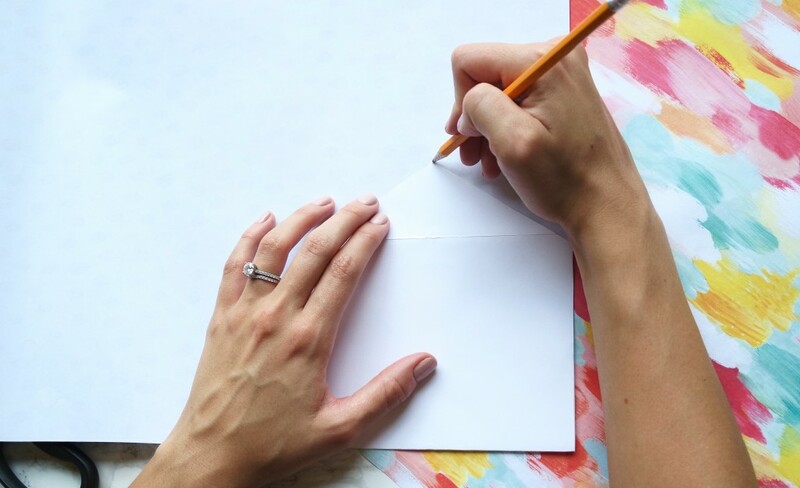 Place the stencil down on the paper you want to use and trace the outline. I would recommend starting at the edge of the paper so you have a natural straight line and you won’t waste as much of your paper. 6. Cut out the outline you made. 7. 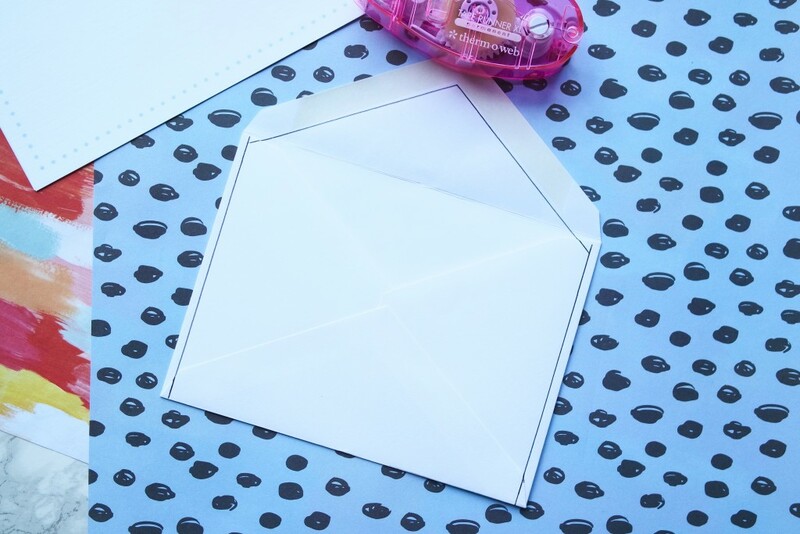 Slide the envelope liner into an envelope and position it how you best see fit. 8. 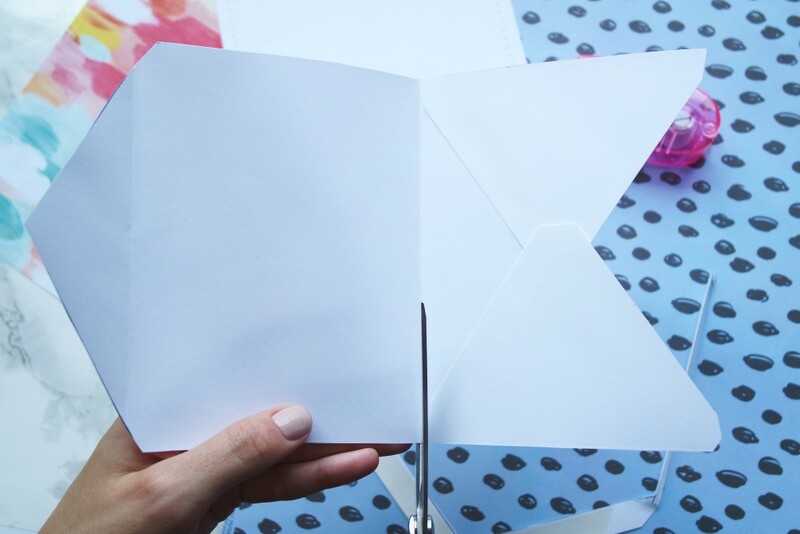 Fold the flap over and press down on the edge to make a crease in the paper. 9. 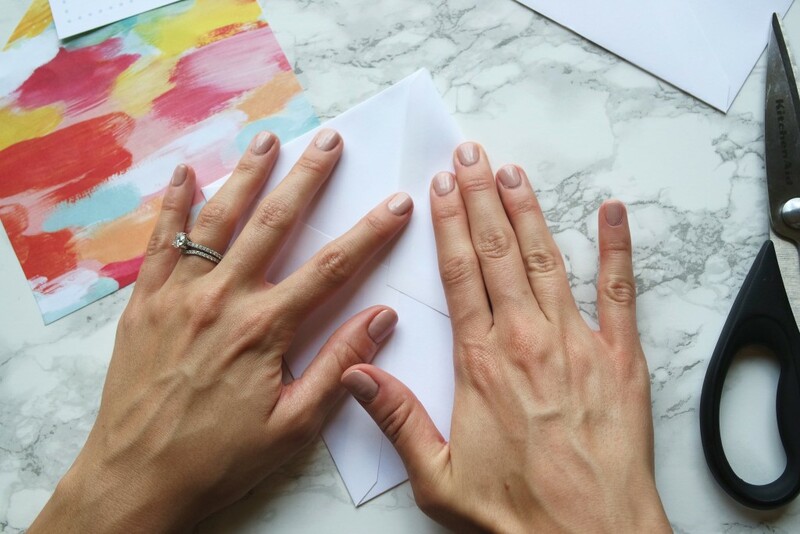 Open the flap of the envelope, but make sure the paper is facing down. 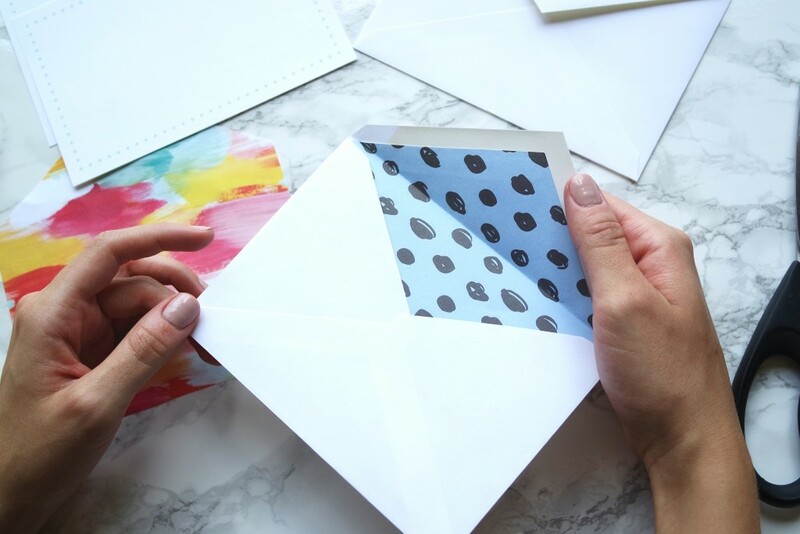 Using double sided tape, tape along the edge of the paper that is seen once you’re finished folding (DO NOT TAPE ANYTHING ELSE – you want the bottom of the liner to be untaped so it can move every time you open and close the envelope. 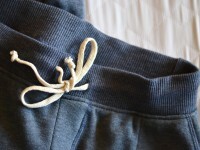 If you taped the bottom, it would rip when you open it or bunch up when you close it). 10. 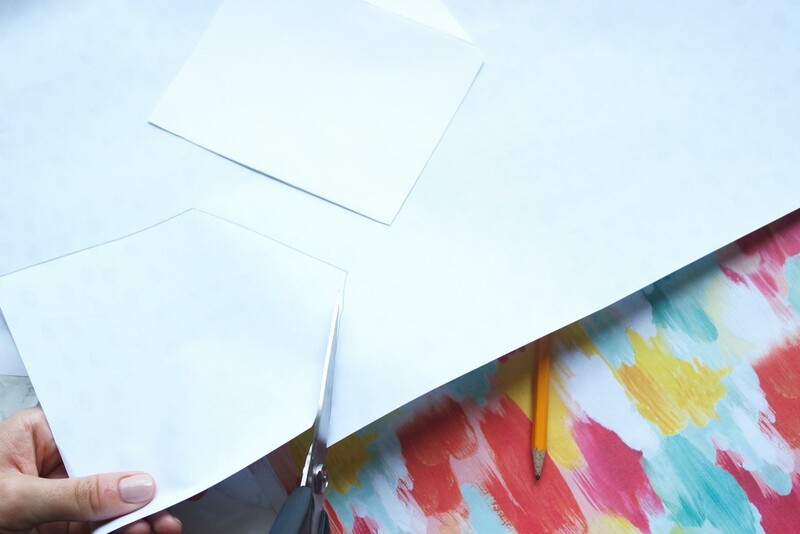 Fold the flap down onto the taped paper. These are so great! I love this idea! I love this! Especially since I love to penpal! I am sure my penpals would love this in some of the groups I am in! Thanks Chasa! 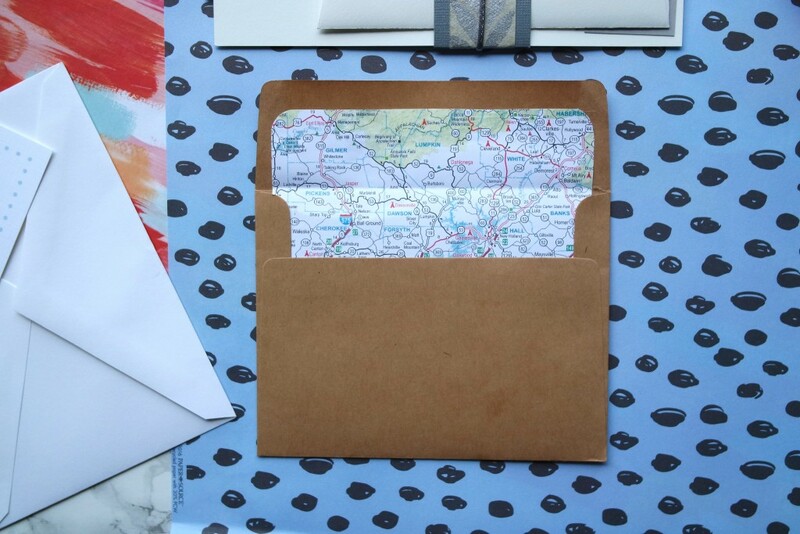 I think this would be a perfect DIY for penpals. 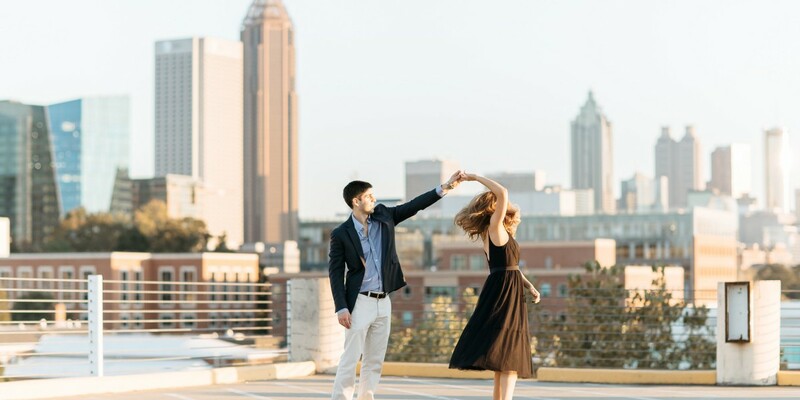 It adds a little bit of fun at a reasonable price! 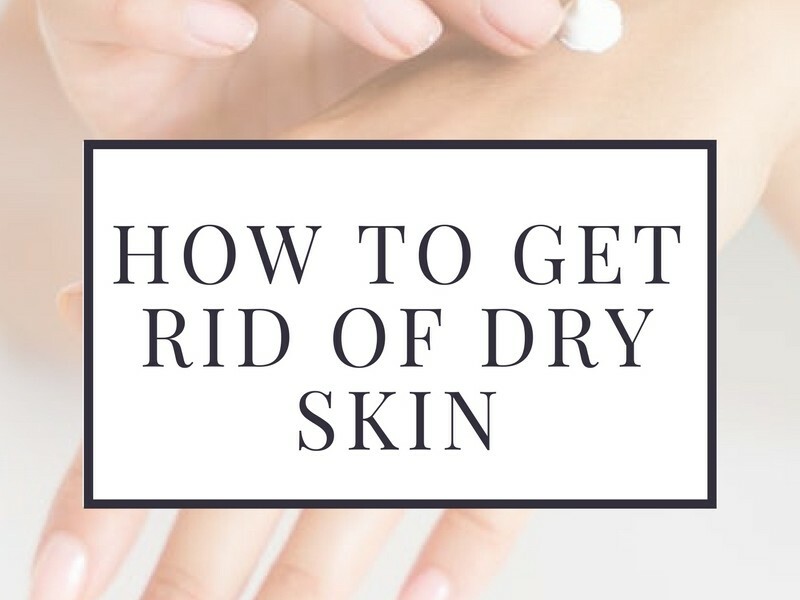 I love the idea – and I’ll try this out hopefully very soon. It is really pretty the choices of patterns you made. Love it!! 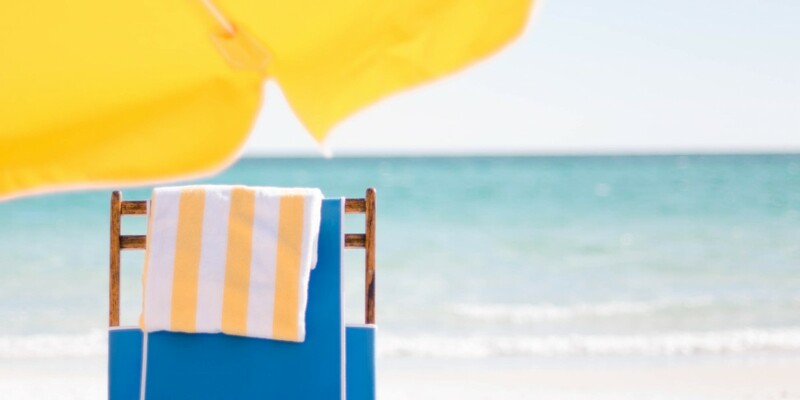 I sell note cards of my photographs and this idea would be an added special touch! Thank you for sharing. Glad to hear you liked it Kim!